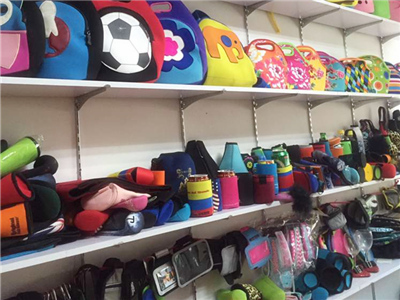 Description:Neoprene Laptop Sleeve manufacturer / supplier, offering Neoprene Lunch Bag,Bottle Cooler, etc. 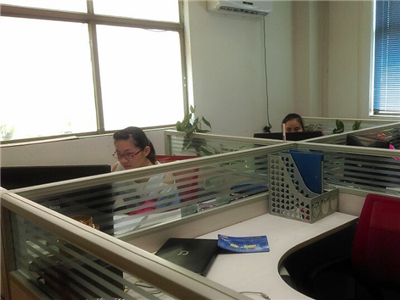 , offering Neoprene Lunch Bag,Bottle Cooler, etc.  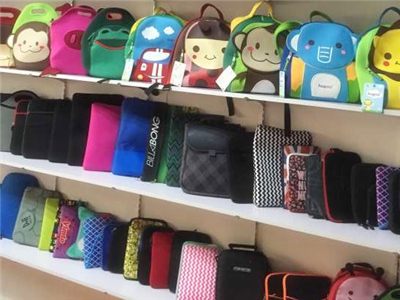 We produce Neoprene Laptop Bags, Neoprene Lunch Bags, Neoprene Baby Bibs, Neoprene Tablet Cases and other products, access to the market recognition.